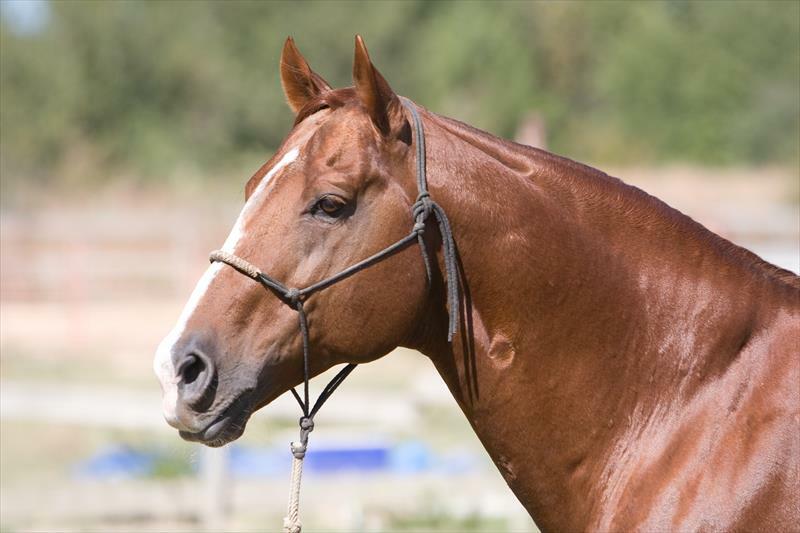 Little El San is a double bred Mr. San Peppy stallion that is 95% foundation. He has a great disposition, and is kid gentle. Little El San, sired by Peppy Gene, a King Ranch bred stallion. 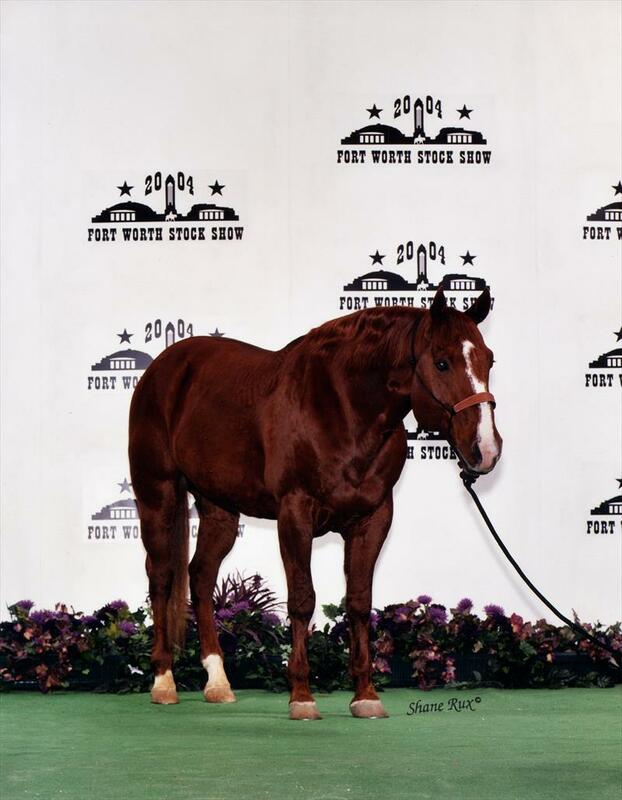 Sire of Peppy Cat Moon, $1,565 NCHA; Peppy Genes Podunca, $2,383 NCHA, 5 Open Performance points; Kris Lil Peppy Sugs, Youth Performance point earner; ect. 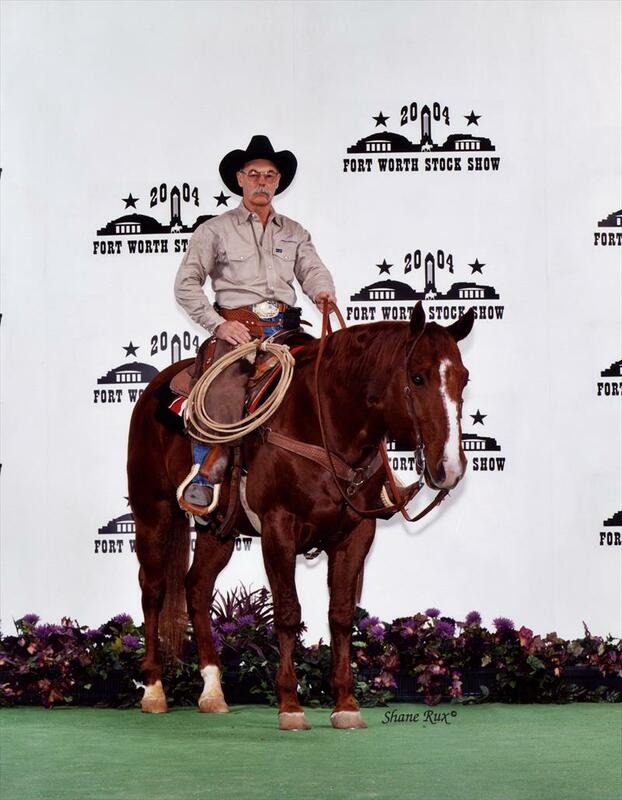 A grandson of Peppy San Badger, 1977 NCHA Futurity Champion, 1980 NCHA Reserve World Champion, NCHA Hall of Fame, and earner of $172,710. Sire of NCHA money earners in excess of $22,616,754. AQHA point earners of 3,740 points, 5 World Champions, 7 Reserve World Champions, 100 ROM.